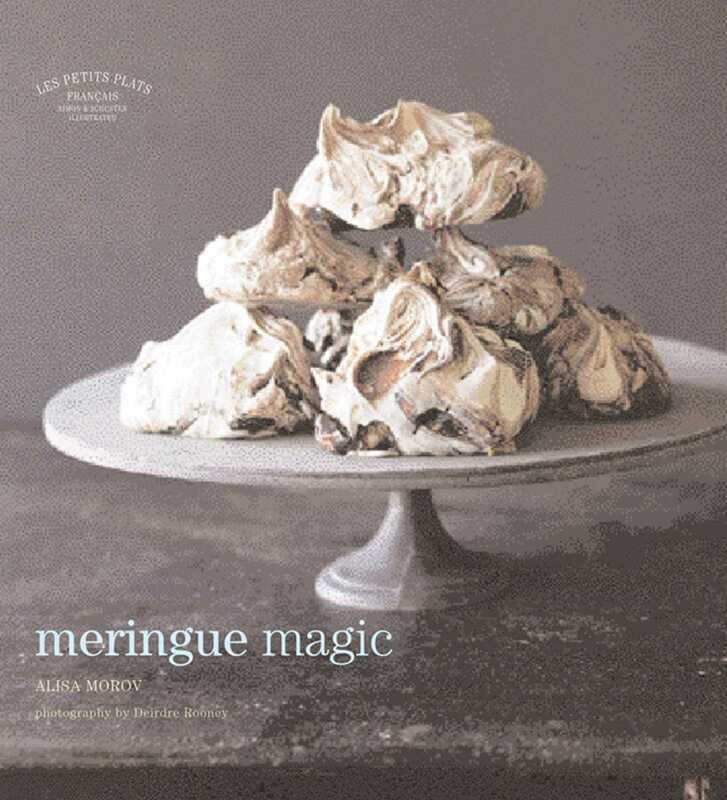 Parisian patisseries often have their windows piled high with pillowy clouds of meringues and it is here that Alisa Morov, an American in Paris, first discovered her love of these classic desserts. This love, bordering on obsession, is imparted through over 30 recipes ranging between simple crisp and chewy confections sandwiching whipped cream, to wild combinations like meringue sushi. Once you have mastered the basic techniques, which are clearly explained and handily illustrated at the start of the book, the world will be your meringue oyster.